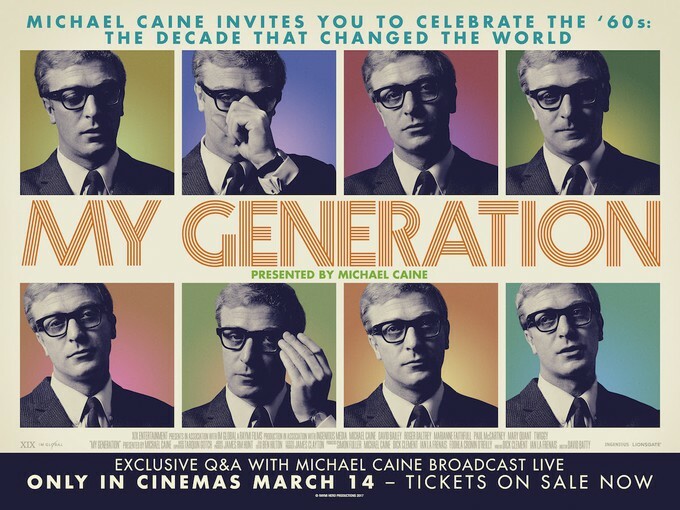 Here with the trailer for Michael Caine's acclaimed documentary "My Generation" which came out on VOD and Home Video on Tuesday. The film documents the Caine's experiences through 1960's London. 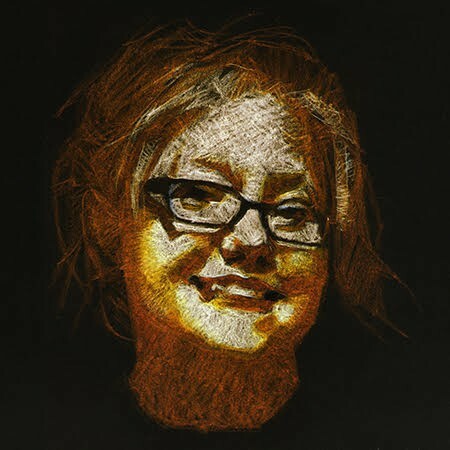 The film utilizes impressive archive footage and personal accounts from many celebrities of the day. I hope some of you documentary damsels and dorks find this film as compelling as I do. Caine is a cinematic legend, and the film is a real adventure in time travel. You are wisped away to a time of hope, revolution, color, and rebellion in foggy old London.